Kansas education officials now have joined 37 other states in adopting national proficiency standards for reading and math. And science could be next. While each local school district still controls its respective curriculum, the state uses assessments and other standardized tests to set expectations for all students to achieve. Because the state now has agreed to accept national standards for reading and math, each district soon will be working toward educating its students to meet the new standards. The standards, known as Common Core Standards, are devised through a state-led effort coordinated by the National Governors Association Center for Best Practices and the Council of Chief State School Officers. Kansas is the 38th state to join the program, designed to establish common expectations for students preparing for college or pursuit of a career. Among other states already signed on are California, Florida, New York, Illinois and Ohio, along with Kansas neighbors Oklahoma, Colorado and Missouri. 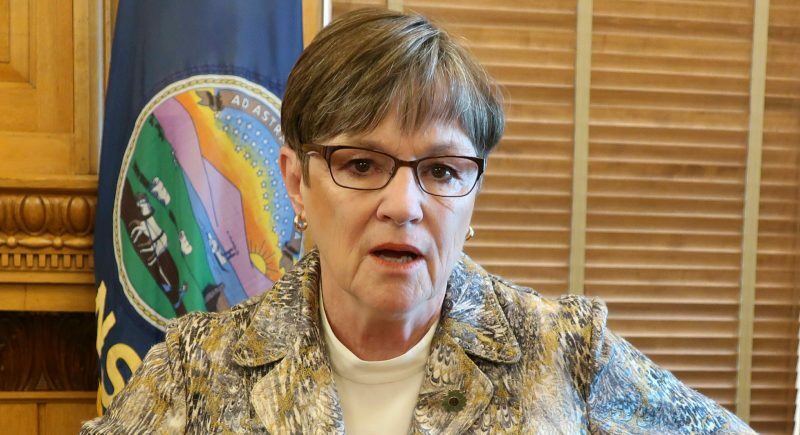 Having common standards will help ensure that students coming into Kansas from participating states will arrive having worked toward the same standards in education as their new classmates, said Janet Waugh, chairwoman of the Kansas State Board of Education. And once the folks behind Common Core Standards turn their attention to science and social studies, she said, chances will be improved that evolution will remain a small-yet-important portion of everyone’s educational expectations. 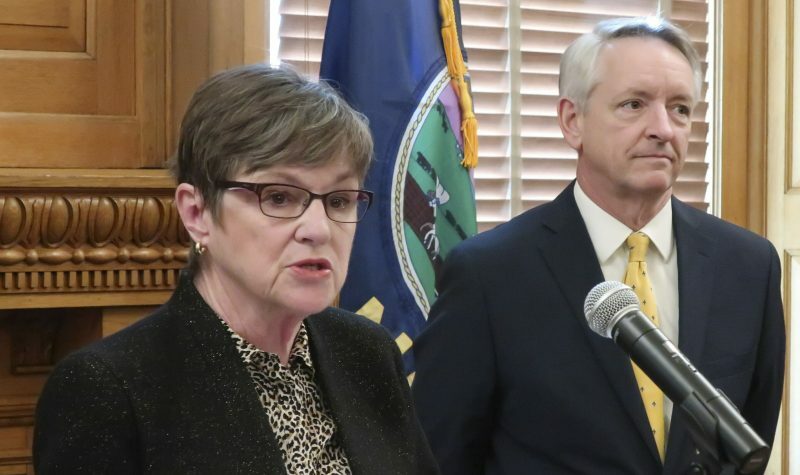 “They will use experts from every field, plus a lot of other people, to write the standards,” said Waugh, a Democrat whose district represents eastern Lawrence, Eudora, Baldwin City and all of Jefferson, Leavenworth and Wyandotte counties. “I think it will reflect the mainstream opinion of what the standards should be — ‘mainstream’ would be the mainstream science community, the mainstream history community and the mainstream social studies community. That’s mainstream. 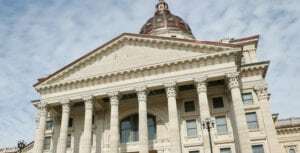 Deciding just where that scientific fact resides has been a political battleground during the past dozen years, at least at the state level in Kansas. 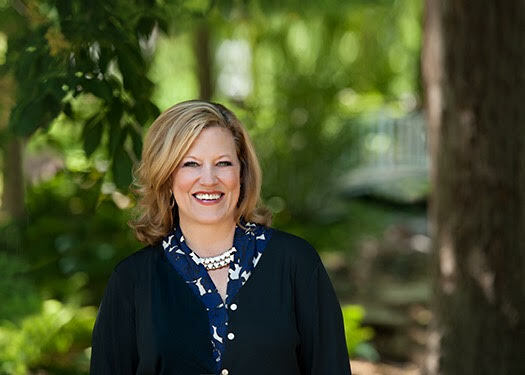 Back in 1999, during Waugh’s first year on the state board of education, a majority of members voted to add the teaching of creationism to the state’s science standards. Two years later, however, voters had elected enough new board members to join Waugh and others in eliminating creationism from the standards. The issue flared up again a few years ago, this time with proponents of “intelligent design” being elected to the board. A majority soon voted to de-emphasize the teaching of evolution in schools, a move that — again — would be overturned after the next board election. Waugh concedes that while political discussion continues, the move toward common standards should help focus the board’s energy on other issues: how to improve student achievement, and ways to gets students ready for success beyond the classroom. The Core Common Standards should help, Doll said. And it’s important to remember that such standards will not be the end of the discussion. Each state adopting the core standards may opt to add content to the standards, expanding them by as much as 15 percent. Such additional standards would be just that — additional — and come on top of the national expectations for proficiency agreed to by other participating states. 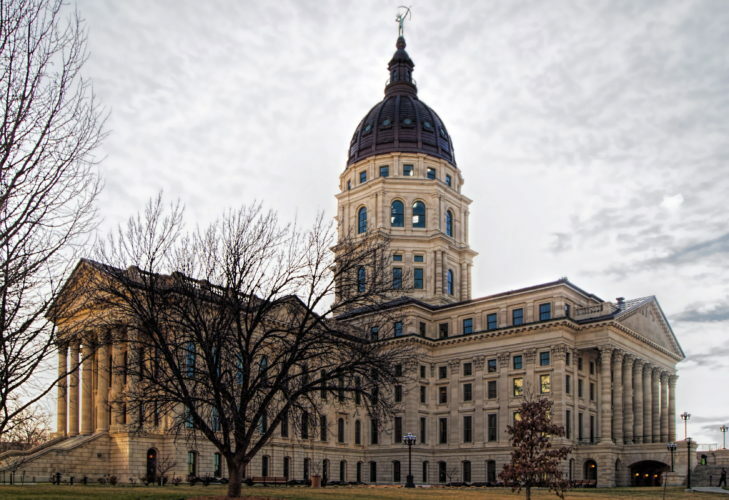 Doll is confident that the core standards will help Kansas both maintain and improve its strong standing in education, all while moving closer to avoiding the political discussions that might get in the way. “You have to have everybody at the table,” Doll said, of efforts to establish standards. “All points of view should be expressed. Everybody should be at the table, but the table should be balanced.